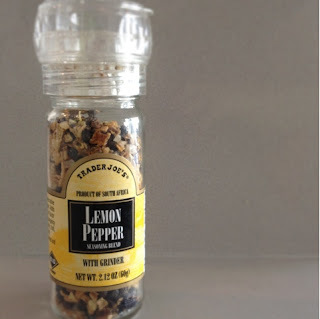 'Tis the season for Trader Joe's Lemon Pepper Seasoning year round. It compliments almost every dish with the zesty lemon and the subtle hints of pepper. Dash some on a sliced avocado or sprinkle some on your scrambled eggs. Anyway you choose to use it, we're confident it will spice up any dish just the way you like it!